Looking for a reliable SUV? 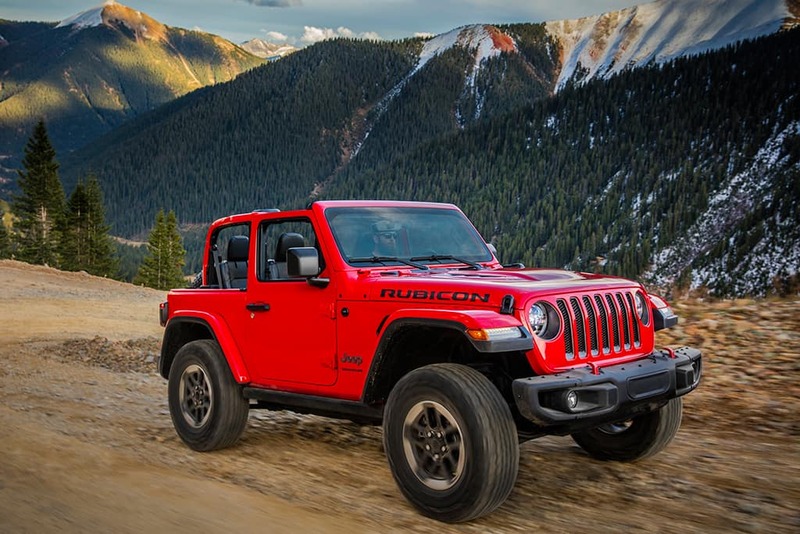 Test-drive the 2019 Jeep Wrangler! This vehicle will take you on your greatest adventures. With 4×4 capability you’ll be able to go wherever your heart desires. Lucky for you, Antioch Jeep sells the new Wrangler at a reasonable price. Visit us today for the 2019 Jeep Wrangler! Serving Gurnee, Illinois.